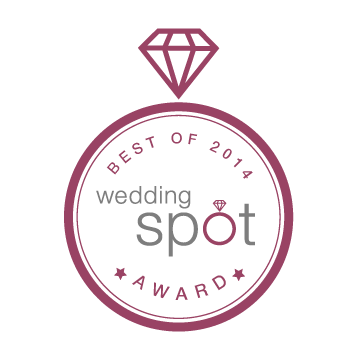 ​Carmen's Country Inn has linked up with The Wedding Spot. Click here for details and to use the wedding pricing tool! ...and wedding dreams come true! You want your wedding day to inspire a lifetime of memories. at carmen's country inn WE want THAT too . We specialize in private and personal receptions and our rustic manor can comfortably host as many as 300 guests. Let our professional wedding consultants and staff work with you to design the perfect wedding reception that you've imagined for years. We guarantee an experience that's free from distraction and interferences -- the type of things that can crop up at venues that host multiple receptions. At Carmen's Country Inn & Gardens, we believe the newlyweds deserve all the personal attention on such a magical day. "Our reception was first class! Cathy and her staff truly goes the extra mile in customer service and making sure your day is perfect! The service was outstanding, the food was delicious, in abundance and the wedding cake was stunning! We could not have been more pleased! Thank you Cathy and staff for make our day fantastic!" We're now linked with The Wedding Spot. Click here to price your Wedding Package! Carmen's Country Inn & Gardens is a secluded English Manor that's surrounded by 14 acres of lush gardens, sparkling waterfalls and romantic Old World-inspired fountains. This lush and gorgeous venue in beautiful Butler Valley has catered to hundreds of special requests and events over the past 30 years. Come on in and enjoy elegance in the country!